Just book the flight and we will take care of you! 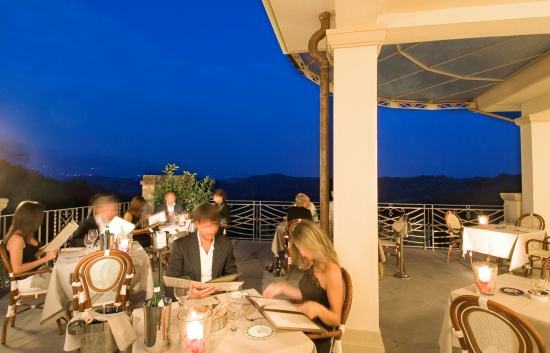 Package all inclusive with all meals, Tuscany Tours by car with driver and Massages. Junior Suites have Jacuzzi bathtub inside and/or Terrace included.